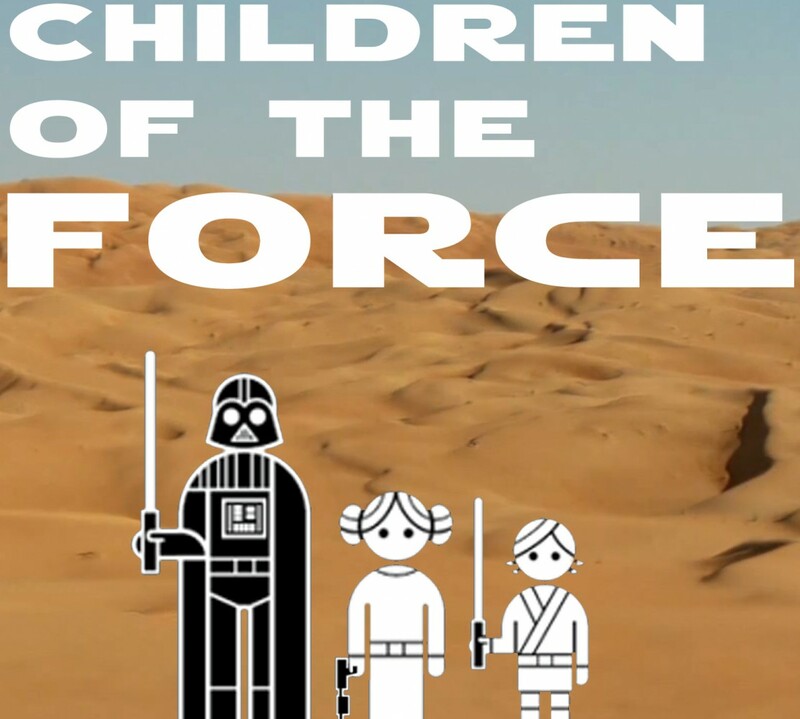 It’s episode 103 of Children of the Force! We talk about new stuff from it. We also cover the great news that Victoria Mahoney is going to be the second unit director on Episode IX! Solo is in the can! L3-37 is a proponent of droid rights. So we talk about rights quite a bit. So … let me know if you have any questions. Who was Lando Calrissian’s favorite smuggler after that whole carbonite ordeal on Cloud City? Who is that character saying that about?